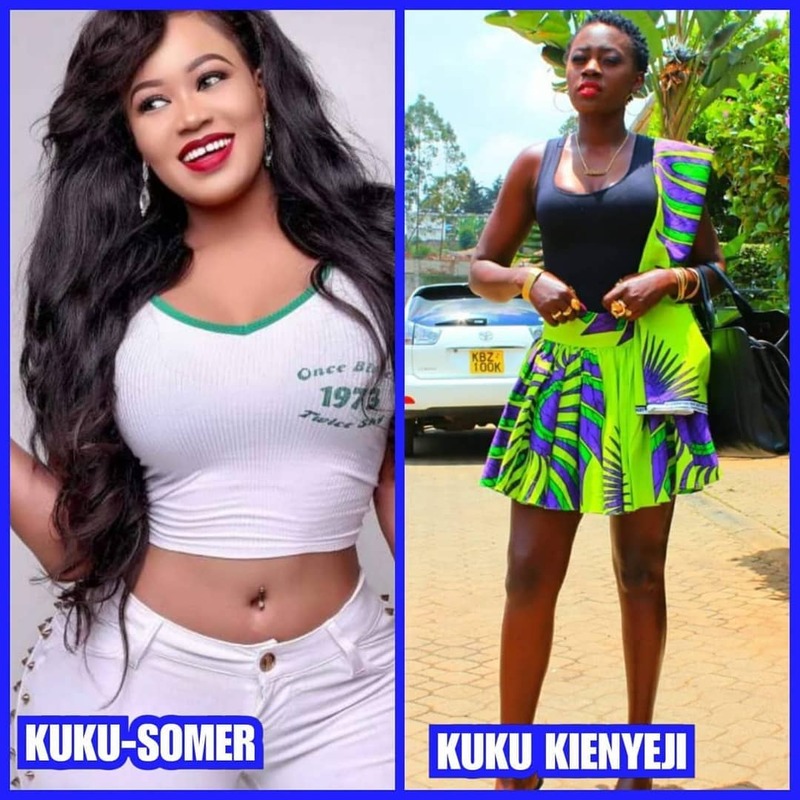 If Akothee and Vera Sidika were chickens, then the former would have been a traditional indigenous chicken while the latter would have been an exotic breed – this according to Kenyans on social media. 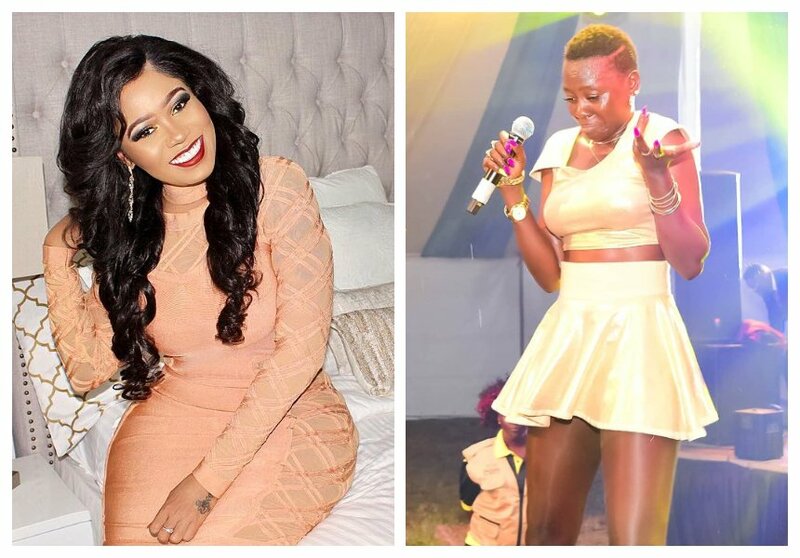 Naughty Kenyans shared a photo of Vera Sidika and Akothee in which the two ladies were described as different breed of chickens. Akothee responded by asking her critics to focus their energy on something constructive like paying Chinese loans back. She however accepted that she is a traditional chicken. Mbona kuku ni kuku tu? Hata ulaya bado ni chicken aka kuku, heshimu kuku WEWE? Just Settle for kuku of your taste, mbona kelele mingi?